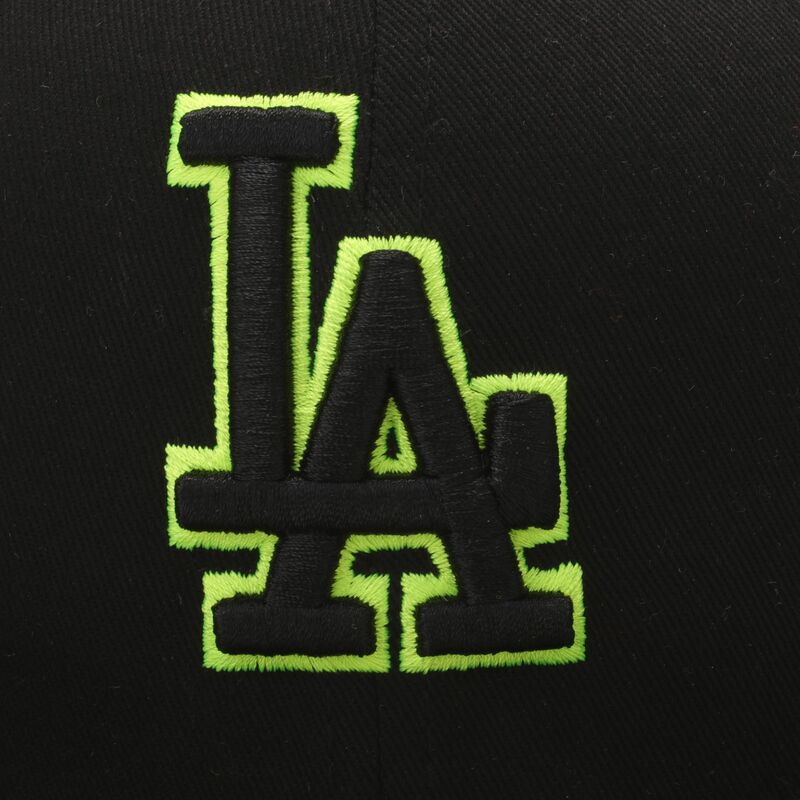 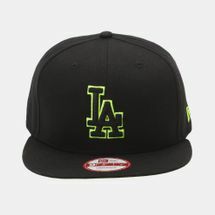 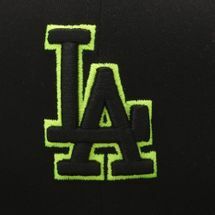 Made from pure polyester the New Era Pop Basic Outline LA Dodgers Cap for men features an embroidered team logo with contrast highlights on the front. 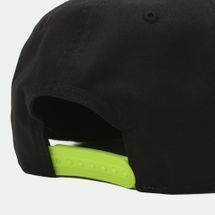 The iconic 59Fifty badge is on the top of the visor, and the brand flag logo rests on the lower left side. 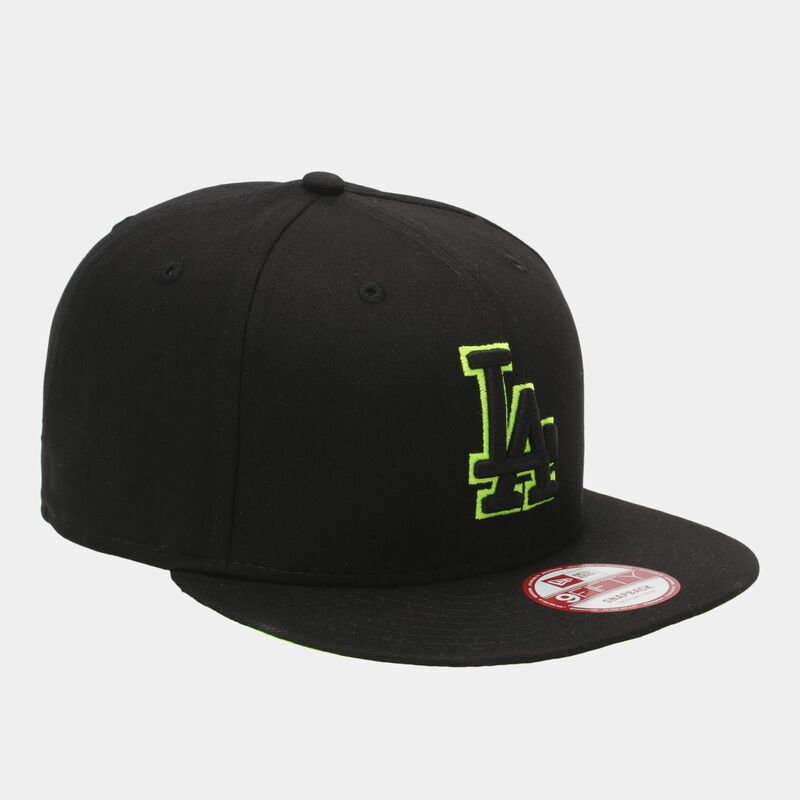 This cap has an adjustable snapback fastening for a comfortable fit.